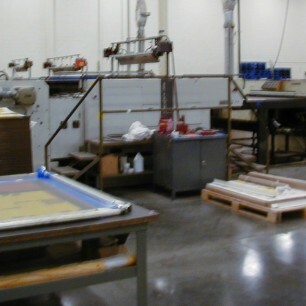 59″ Fully Automatic Screen Press with U.V. 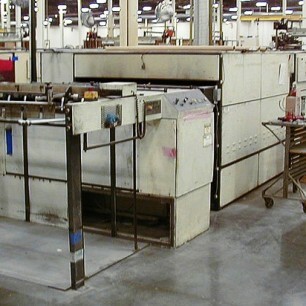 8′ AC Cooling Section w/48,000 BTU Remote Cond. 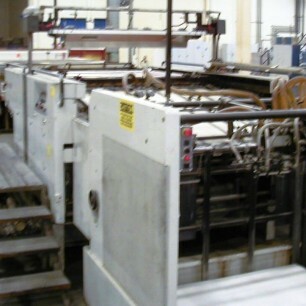 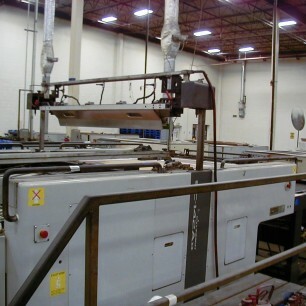 Email us for more information on this Sakurai 59″: Screen Press Item #9263!